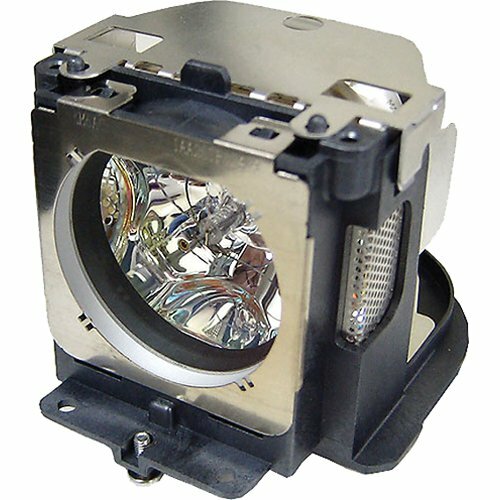 Lamp module for NEC NP4100 Projector. Type = UHP, Power = 280 Watts, Lamp Life (Hours) = 2000 STD/3000 ECO, Alt part code = NP12LP. Now with 2 years FOC warranty.